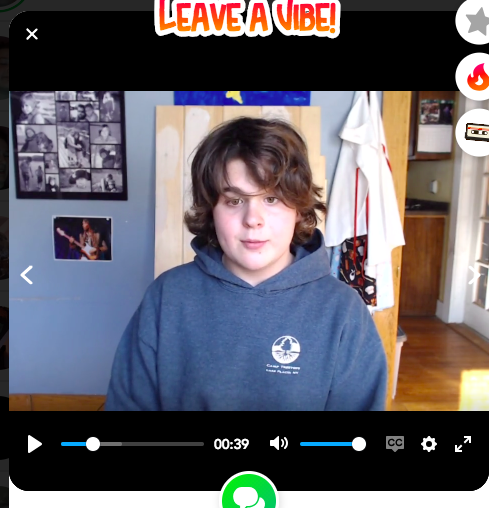 Seventh grade students read a math-themed book during the month of March and then shared a summary of their book on FlipGrid. They were asked to include interesting facts about the author, describe the setting, main characters, story details, explain why their book was categorized as a math-themed book, and explain whether or not they would recommend it. All in under 5 minutes. See Felix's book talk by clicking on the link below.